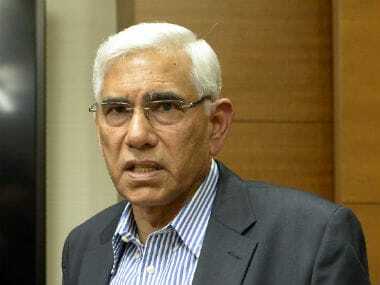 The Committee of Administrators (CoA) came down heavily on the MCA for trying to conduct a fresh election on the basis of a new constitution which is non-compliant. 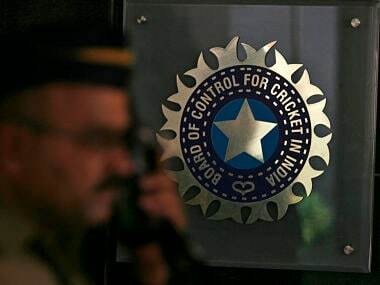 The BCCI committee on Lodha reforms on Saturday included demarcation of functions performed by honorary office-bearers and paid professionals to the list of reservations it has about the implementation of the Supreme Court order. 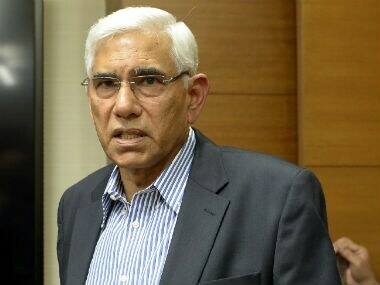 Vinod Rai said a status report will be filed in the apex court when the matter comes up next on 14 July. 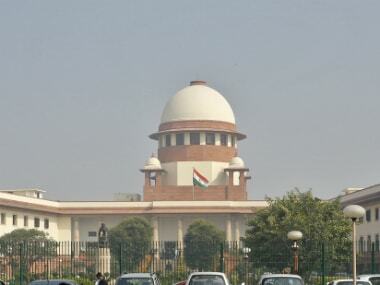 Sourav Ganguly was on Tuesday named in a seven-member committee headed by IPL chairman Rajiv Shukla to identify the "few critical points" in the implementation of the Supreme Court order. 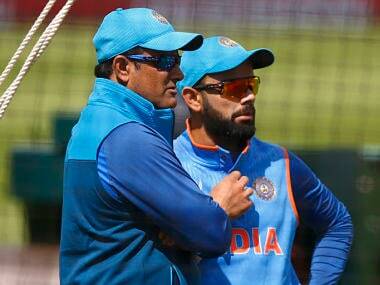 BCCI acting secretary Amitabh Chaudhary said that the panel will have a deadline of of a fortnight to submit its report. 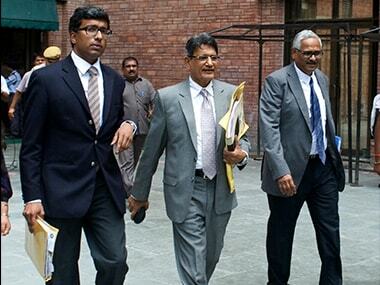 As per Lodha Committee recommendations, the Committee of Administrators (CoA) has begun the process of forming an Indian cricket players' association. 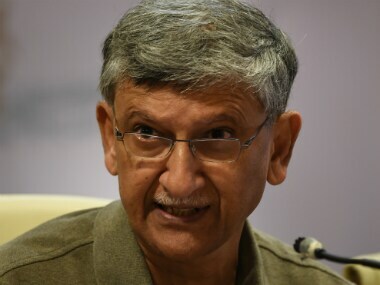 Sacked BCCI secretary Ajay Shirke today said he is "absolutely fine" with the Supreme Court order asking him to leave office. 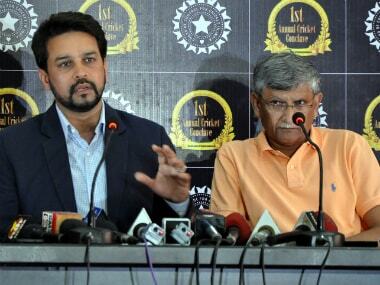 Cracking the whip on a defiant BCCI, the Supreme Court on Monday removed its president Anurag Thakur and secretary Ajay Shirke.